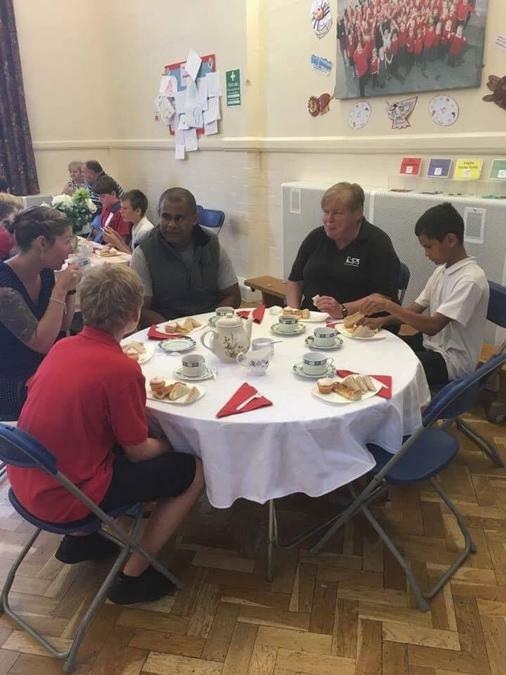 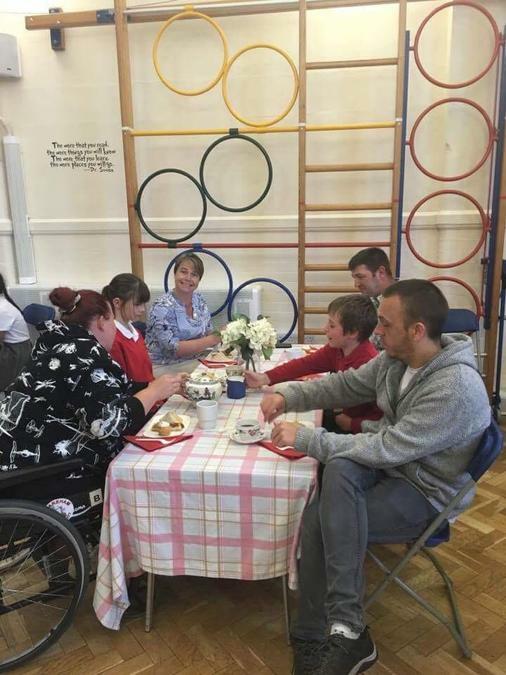 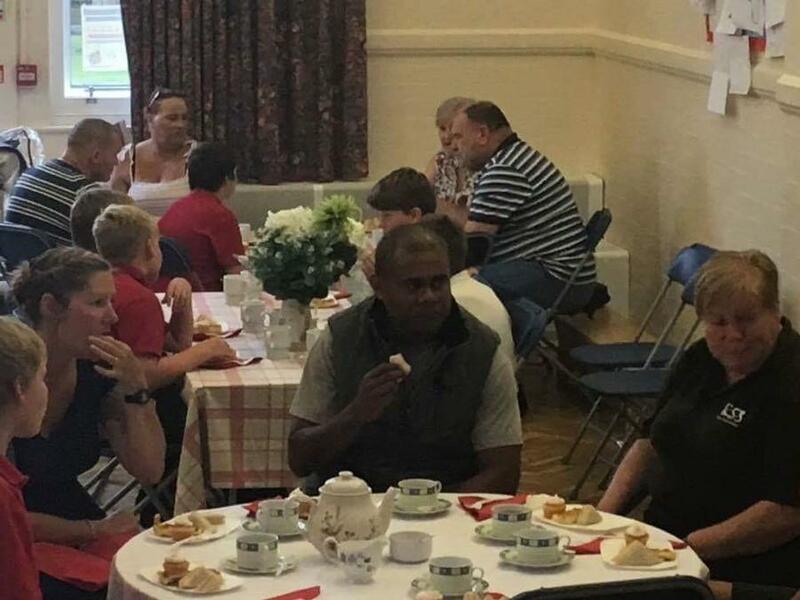 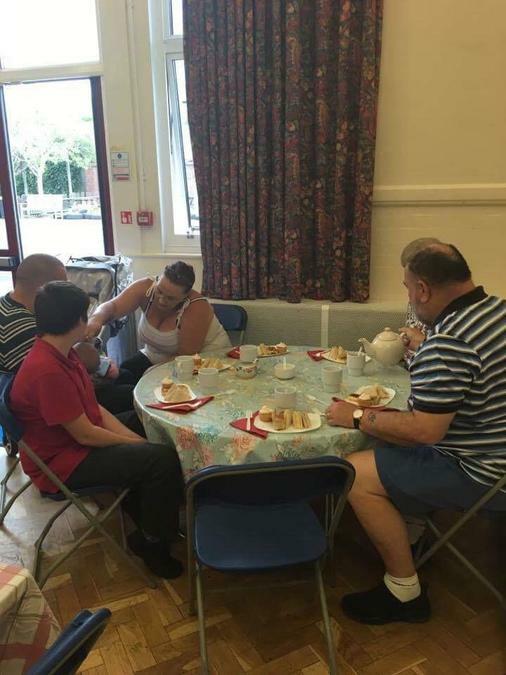 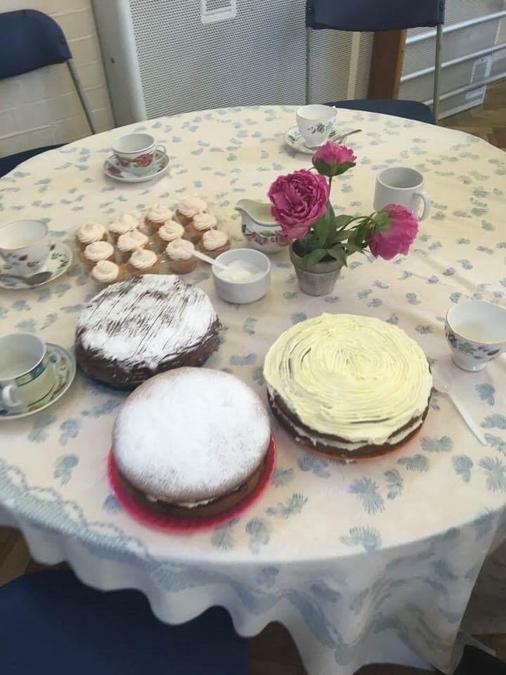 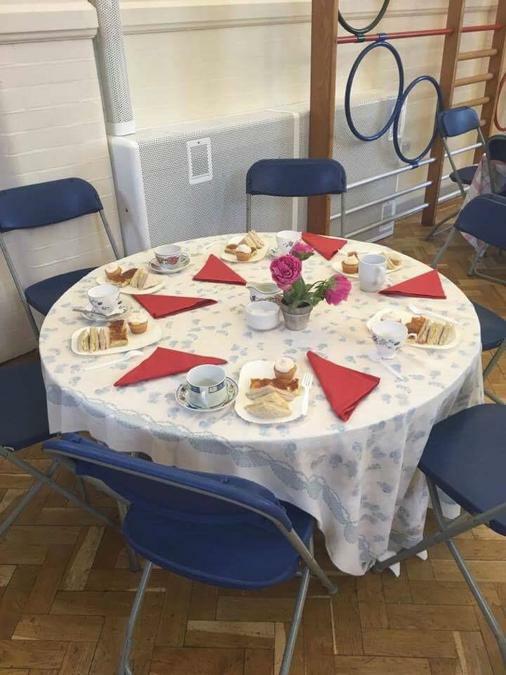 Afternoon Tea for Year 6 parents. 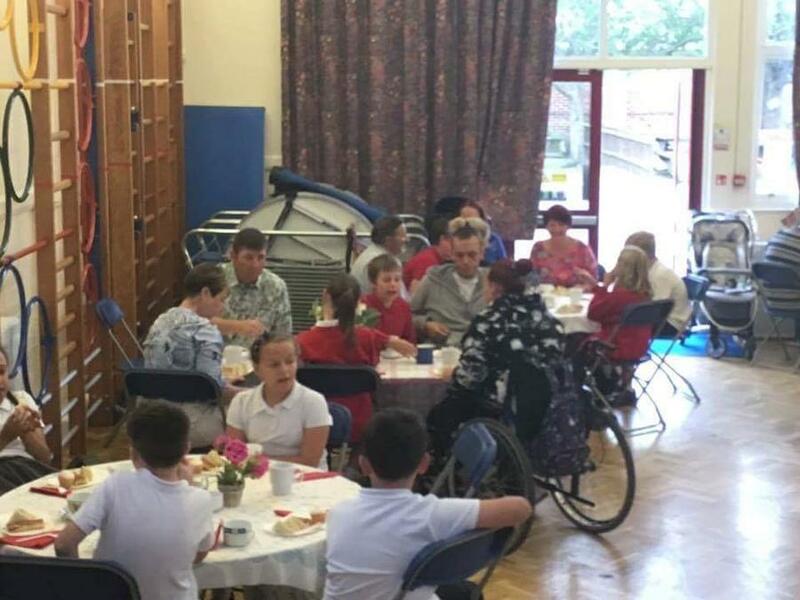 Kingfishers were really keen to say thank you to their parents and carers for all their support this year, so they got cooking! 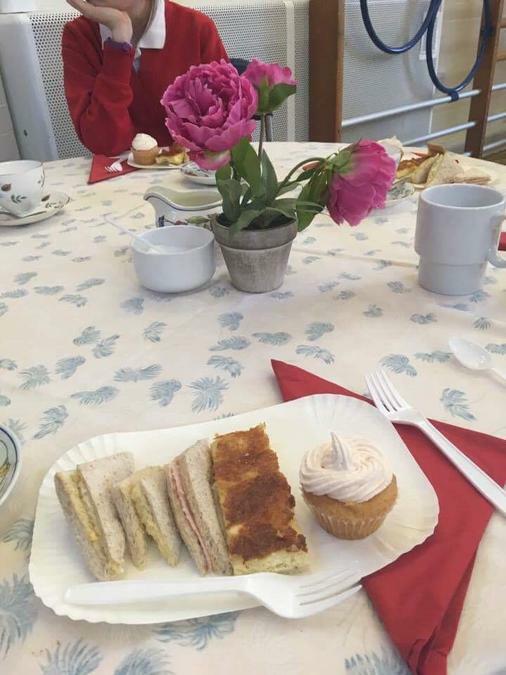 Quiche, sandwiches and beautiful Victoria sponge. 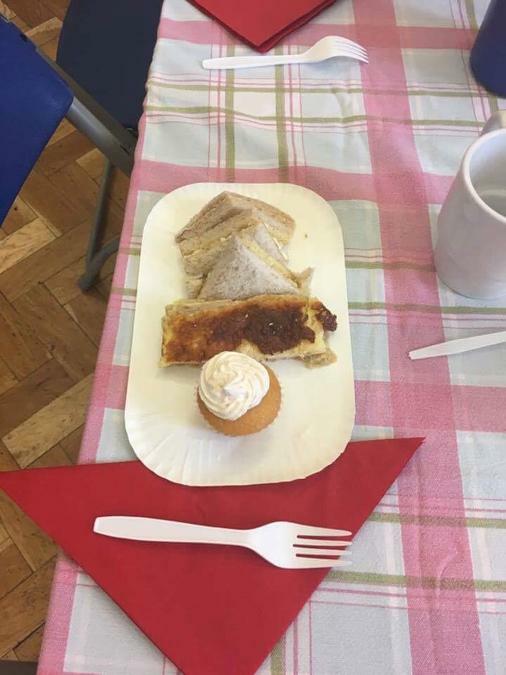 It was a very posh treat.